BBC Radio 4 - File on 4, Sunni Shia Splits? Current affairs documentary series. 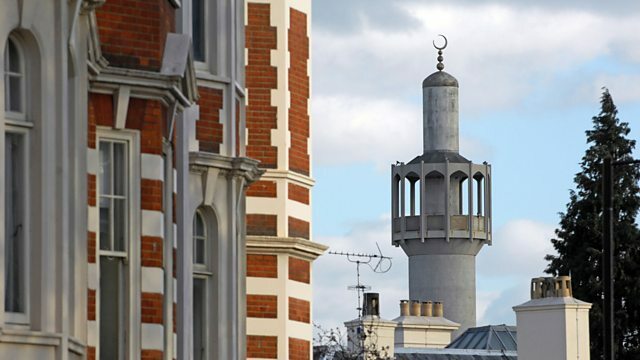 Are international conflicts creating tensions between Sunni and Shia Muslims in communities across the UK? Shabnam Mahmood investigates. Shabnam Mahmood reports from both Sunni and Shia communities and reveals how divisive messages from the Middle East are fuelling intolerance here. One Shia man tells the programme: "It is now becoming quite dangerous. It is an attack on me as a Shia that really scares me." Mahmood reports from one of an increasing number of unity events being staged across the country to foster good relations. A Sunni imam tells her: "These are dangerous times and the religious leadership need to be seen to be doing things to bring communities together." So can such work prevent tensions escalating in the face of the sectarian propaganda that's increasingly available online and on satellite television channels?